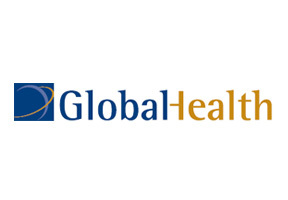 As a member of the AIG group of insurance companies, Globalhealth is internationally known for offering some of the most comprehensive and flexible health insurance products currently available anywhere in the world. In Russia, Globalhealth has proven to be a customer focused company and one of the market leaders in health insurance. With effective communication channels, and the global reach of AIG with which to leverage their ability to talk to customers, Globalhealth is committed to providing relevant services to Russia health insurance customers. If you would like to get more information about Globalhealth please fill in the query form at the top of this page. Alternatively you may contact us in order to seek expert advice directly from our knowledgeable Russia Health Insurance consultants.